The 'There, But Not There' floral remembrance tribute - pictures on the Dowland St. Peters page. 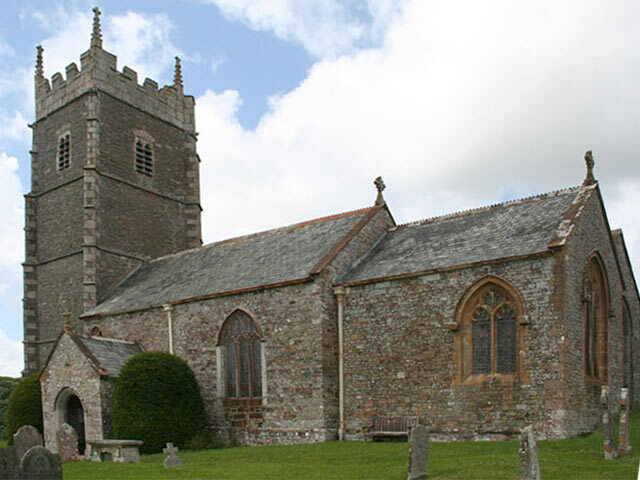 Welcome to our benefice website. We are a community of four churches united in our common faith in Jesus Christ. The website will let you know the times of our services, show you the variety of activities we are involved in, and the names and details of the key people in each church family. 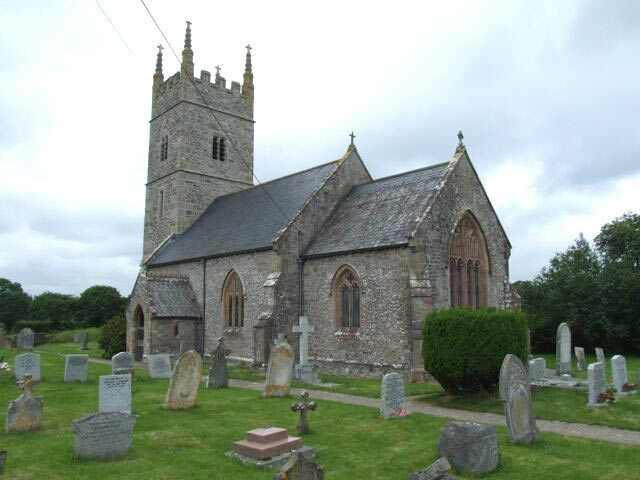 Also there is a brief history of each church. Each has its own very ancient history. St Edmunds has its Saxon font, ancient bench ends and excellent stained glass windows. 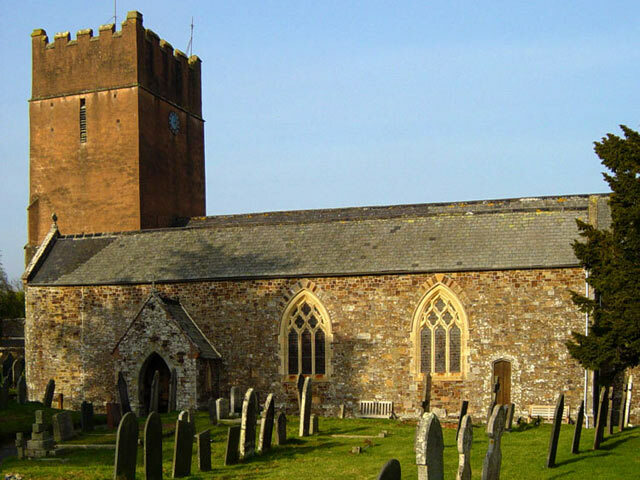 St Peters has its diagonally buttressed west tower; St James contains the Green Man, the Angels and the Tinners rabbits, whilst All Saints has its 14th Century tower. 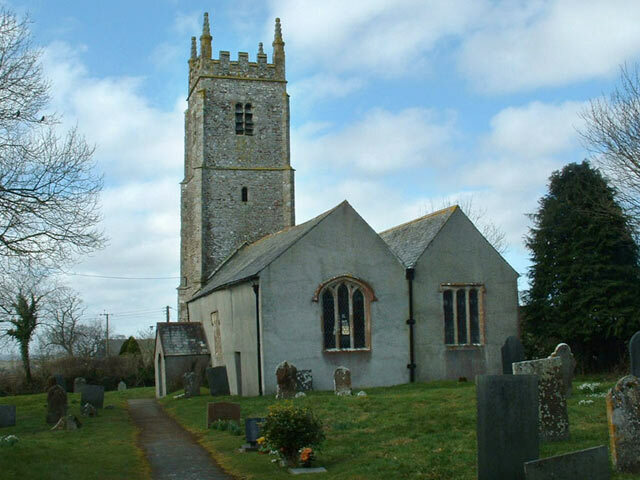 These are beautiful old churches that are much loved by the villages they serve. 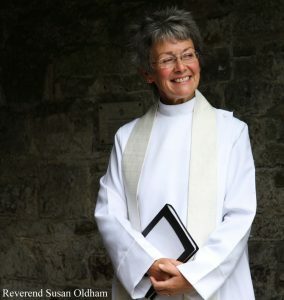 The Reverend Susan Oldham and the church families offer a warm welcome to enquiries and to visitors of all ages.